I am a fan of good quality TV Series. The Canadian “Heartland” Series is one of them. Nice storyline and great actors. 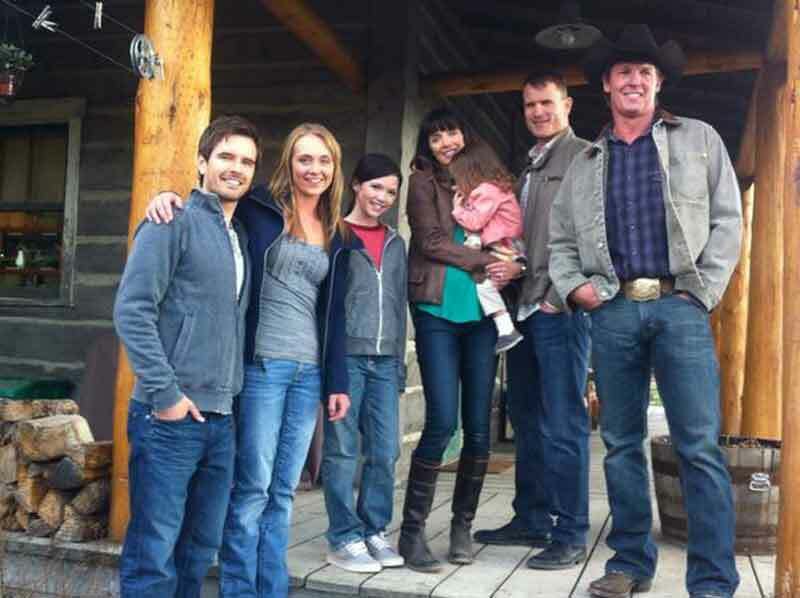 “Heartland” is a Canadian family drama television series which debuted on CBC on the 14th of Oct. 2007. 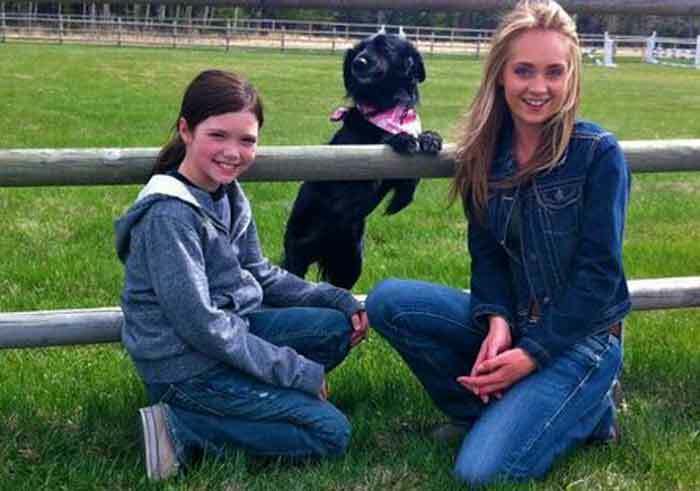 The series is based on the “Heartland” book series by Lauren Brooke. 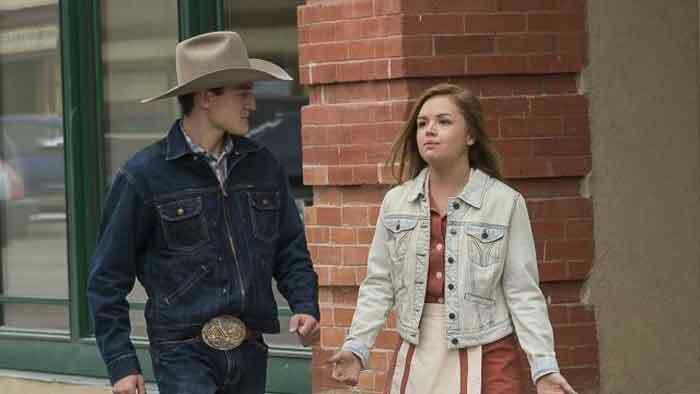 The TV series changes the setting from Virginia, USA (in the original novels) to the Alberta Rockies in Alberta, Canada. 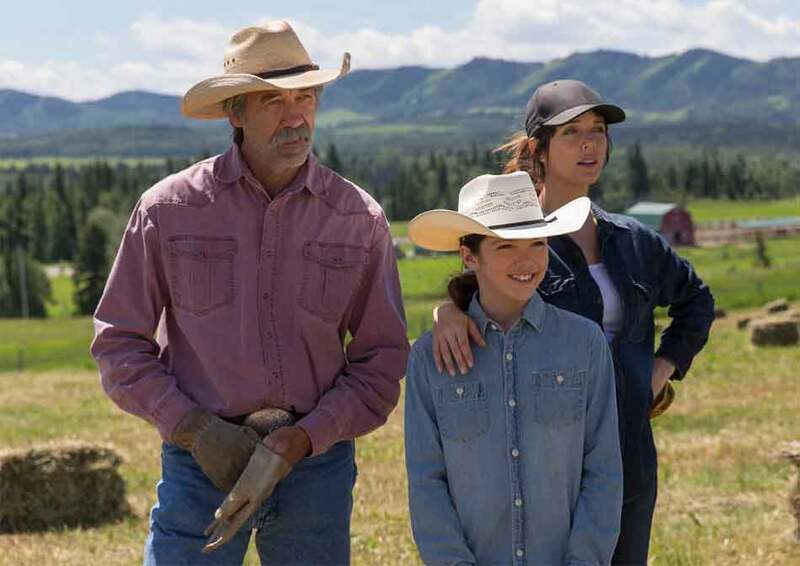 Heartland follows sisters Amy and Lou Fleming and their grandfather Jack Bartlett through the highs and lows of life on a horse ranch in cattle country. The story details how, although Amy and Lou’s mother was killed in a car accident, they continue to keep their mother’s dream alive by healing abused and neglected horses through their family business. 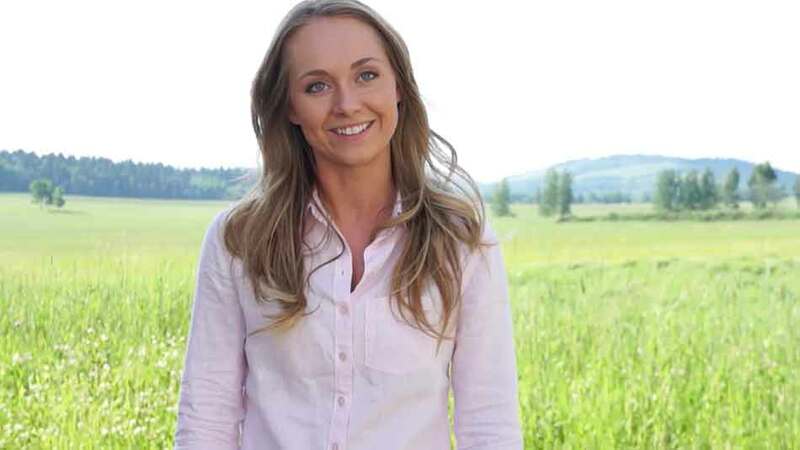 Amy (Amber Marshall) faces struggles but she gets through it. These are the main characters. Some of them already left and some new entered the series. 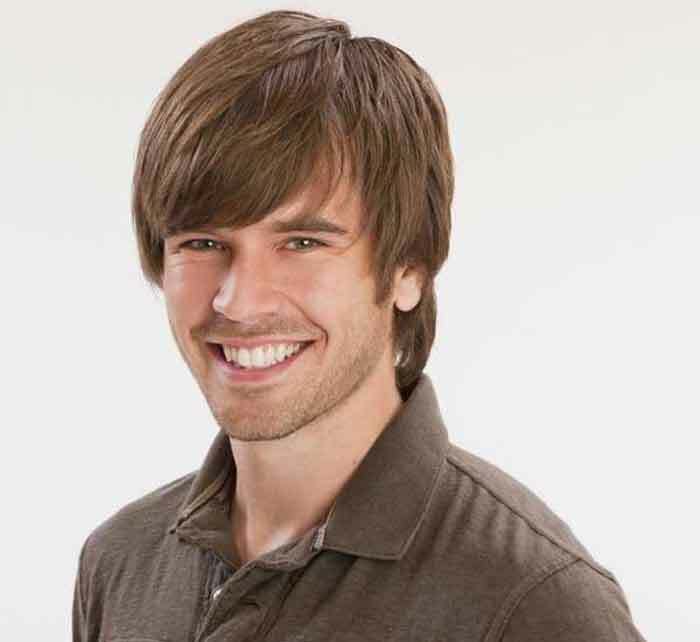 Graham Wardle as Ty Borden – Amy’s fiance with a troubled past. Michelle Morgan as Samantha Louise “Lou” Fleming Morris – Amy’s practical older sister. 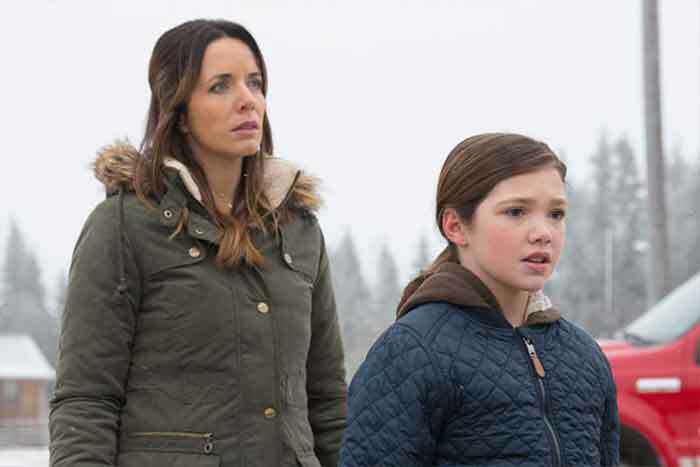 Alisha Newton as Georgina “Georgie” Crawley – Georgie is Lou and Peter’s adopted daughter. Shaun Johnston as Jackson “Jack” Bartlett – Amy and Lou’s grandfather and Marion’s father. Jessica Steen as Elisabeth “Lisa” Stillman – She is the owner of a very successful horse racing establishment. She marries Jack Bartlett. Chris Potter as Timothy “Tim” Fleming – Amy’s and Lou’s father who leaves them. Jessica Amlee as Mallory Wells – A friend of the family who visits frequently. (Last appearance in season 7). Nathaniel Arcand as Scott Cardinal – A good Native Canadian friend of the Bartlett/Fleming household who is also Heartland’s one and only vet. Cindy Busby as Ashley Stanton – In Season 1 she was known to be the mean girl, but after Ashley needed Amy’s help to fix her horse, the girls eventually all became friends. (last appearance in season 4). Wanda Cannon as Valerie “Val” Stanton – The widowed mother of Ashley. 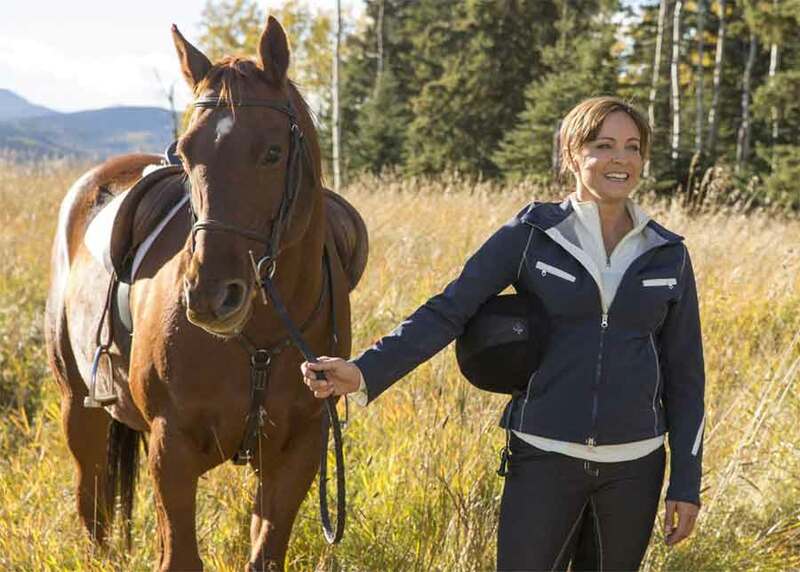 Val is the proud owner of Briar Ridge Stables and uses more traditional methods compared to “Heartland”. Kerry James as Caleb O’Dell – Caleb is an Irish Canadian ranch hand hired by Jack after Ty leaves for 4 months.